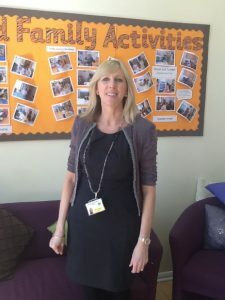 My name is Jan Ireland and I am the Family Mentor at Smithdown Primary School. I work with parents in an engaging and supportive way. I can provide lots of information to help and support families and can be contacted on 0785 2557623. I can also help with completing forms. 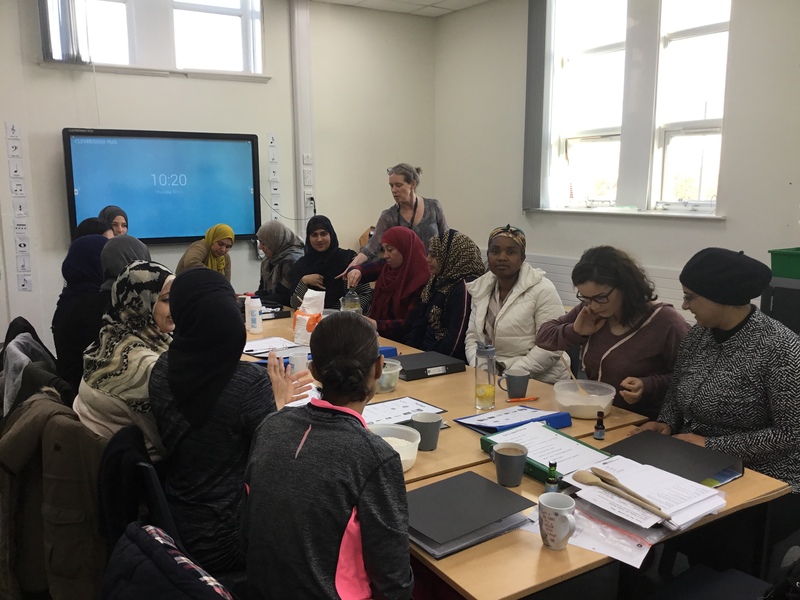 ESOL classes- Our learners are currently attending courses in Picton Children’s centre, Granby adult learning centre and Blackburne house. Family learning courses are offered throughout the year. These courses are usually accredited and can help with Maths, English, ICT and Parenting. A parent and toddler group runs on a Wednesday morning 9am until 10am. Come along and meet other parents, let younger children enjoy playing, arts and crafts and singing. 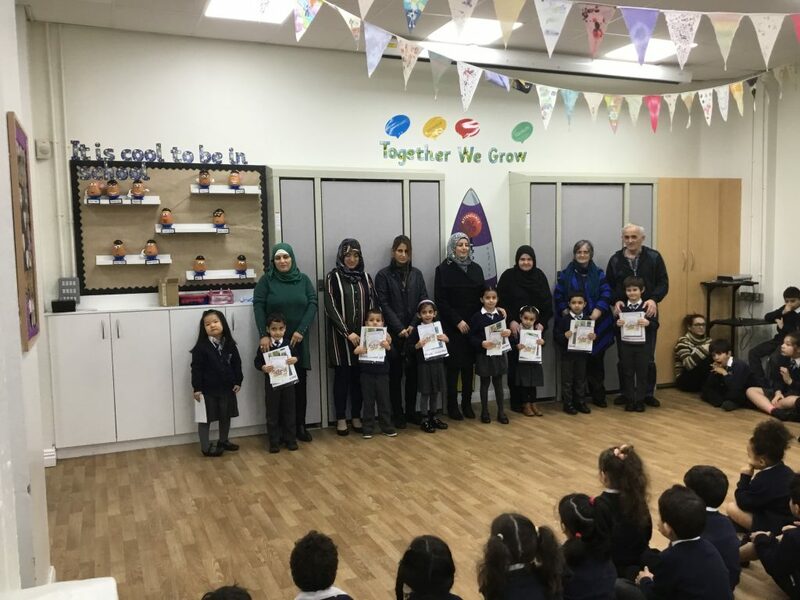 We also have a Friends of Smithdown group which has been set up to organise events and to raise funds to buy equipment and provide other activities for the benefit of the pupils. Parent helpers at events are very welcome! 2) New to English and New to Liverpool course starts on Thursday 28th February 2019 for 5 weeks. This will allow learners to learn about the English education system, visits to both libraries and museums whilst learners speak in English. 3) 5 ways to well being. A course for ladies who want to meet new people, learn new relaxing activities whilst having fun! Starts Tuesday 23rd April 2019 for 5 weeks. 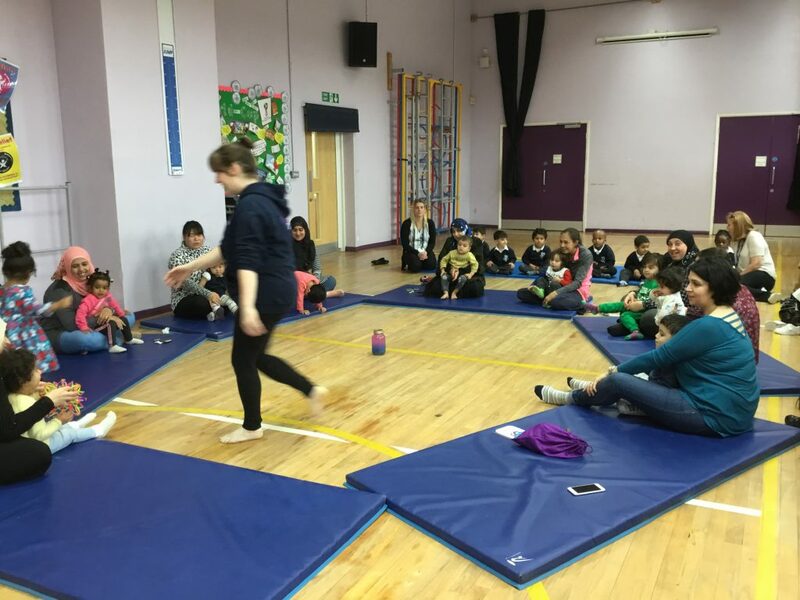 4) Family Connect – An 8 week family programme for families who have children in reception or year 1. The course covers social and emotional learning as well as numeracy and literacy. Starts on 27th February 2019 for 8 weeks. We link with many organisations within our community including, Asylum Link, Tesco, St Anne’s Primary School, Granby Children’s Centre, The Greenhouse Project, Granby Development Trust, Picton Children’s Centre, St Dunstan’s Church, Community Food Banks and St Hugh’s Primary School.